Apply or Nominate Someone Today! 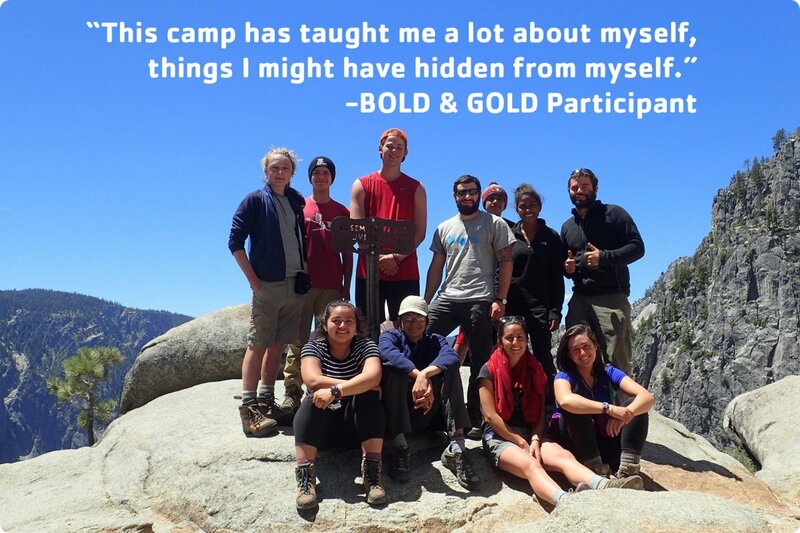 & GOLD (Boys and Girls Outdoor Leadership Development) experience for free! applicants who could not otherwise afford a similar opportunity. Teens may apply online for acceptance into this competitive program. Know a teen who you think would be a great fit? Fill out the form on their behalf! Priority will be given to teens who could not otherwise afford a similar opportunity. Applications will be accepted and reviewed on a rolling basis, but must be submitted by July 15th for consideration. This website will be updated when enrollment is full. For a typical trip of this length, the YMCA would charge about $700 per student to cover all of the costs of the trip. Thanks to the generous support of donors and Sports Basement Outdoors, we are offering this trip to accepted applicants free of charge. 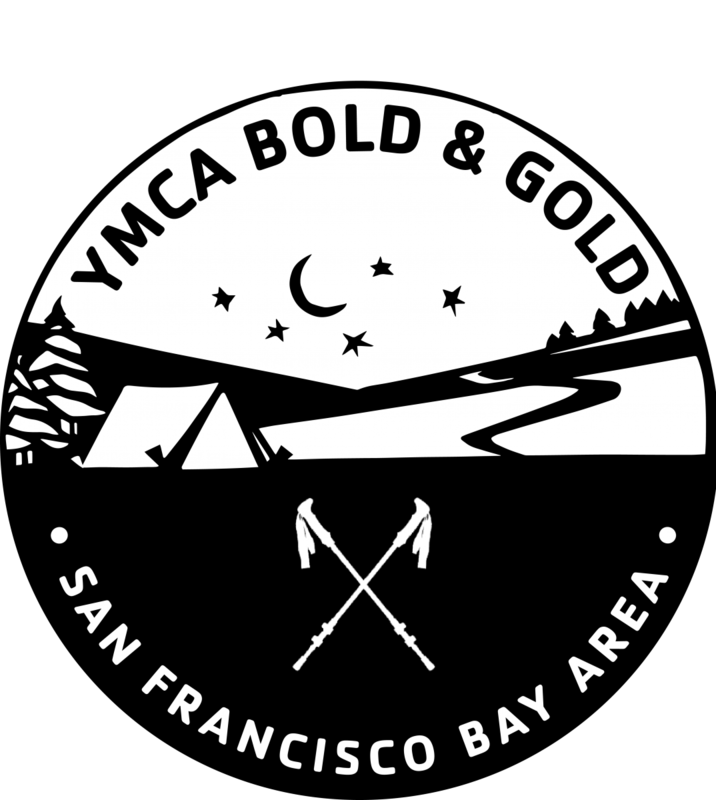 Help us give more Bay Area youth opportunities to explore the outdoors, develop leadership skills, and develop their confidence, courage, emotional intelligence, community awareness, and wonder! Xander loves exploring the outdoors and providing opportunities for others to do so.